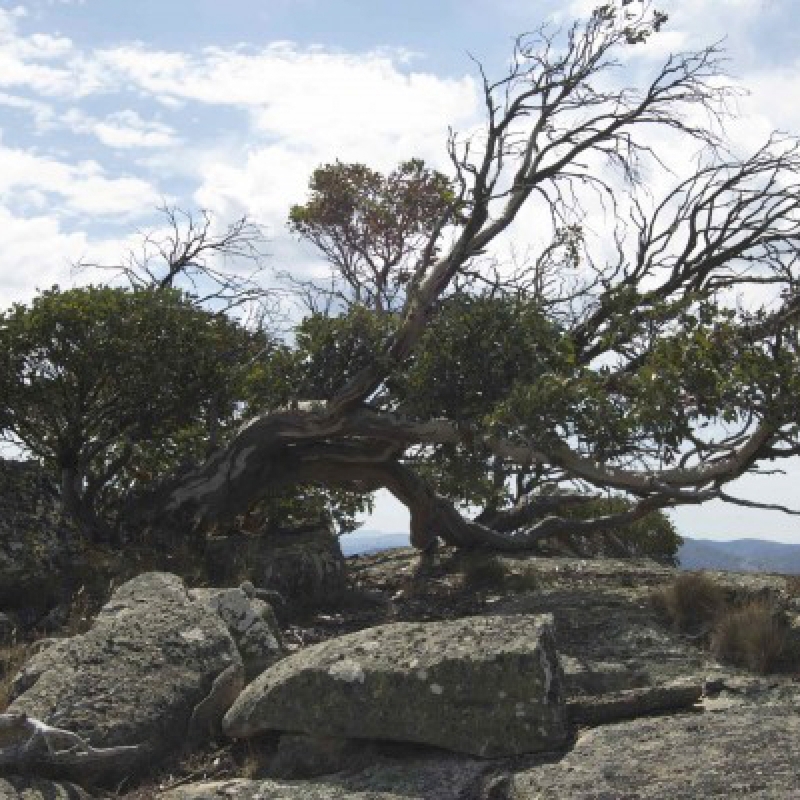 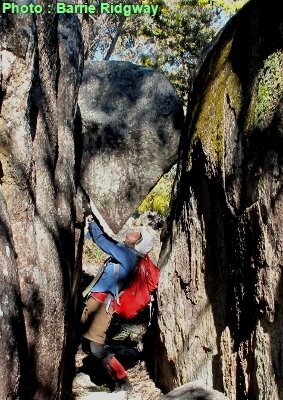 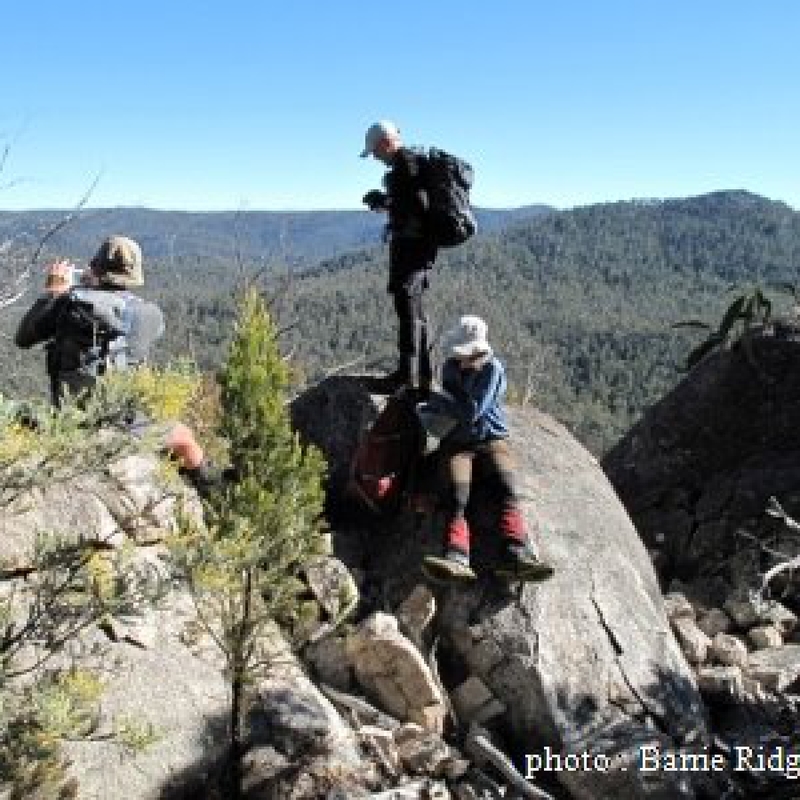 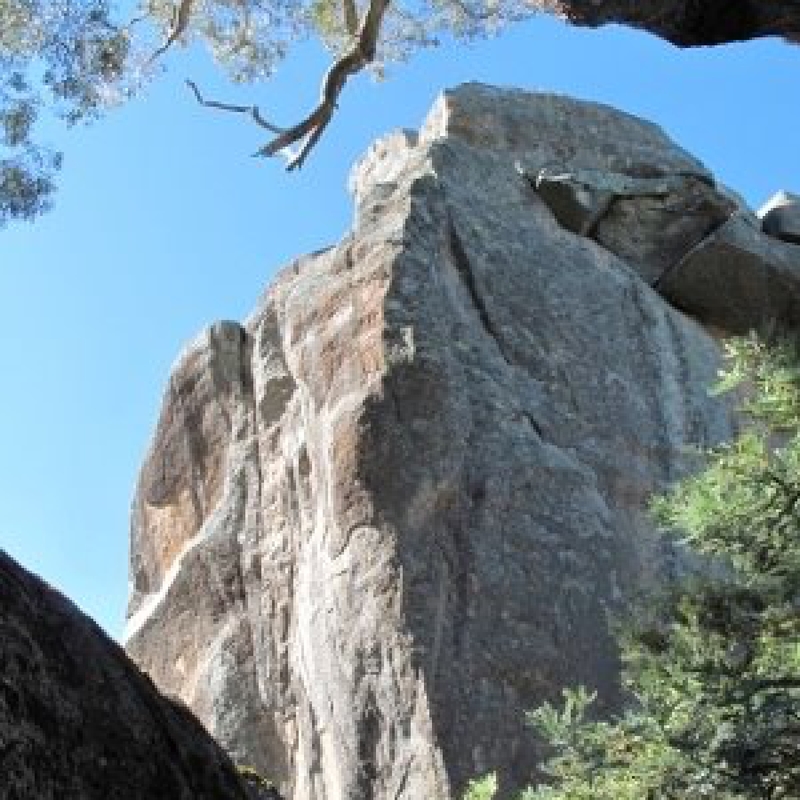 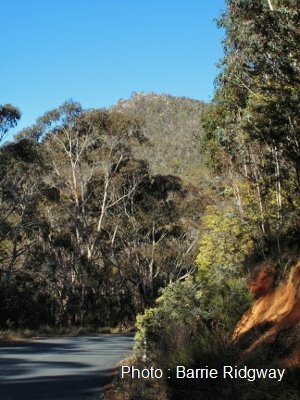 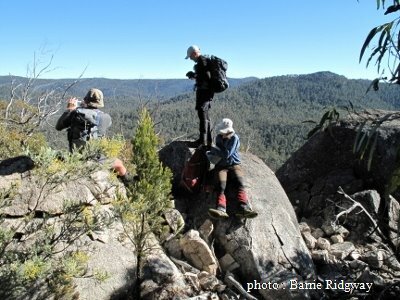 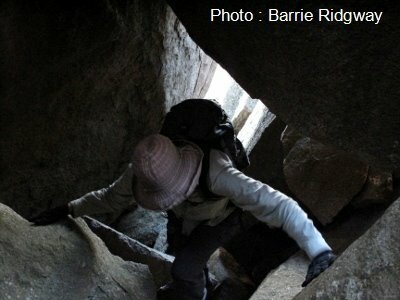 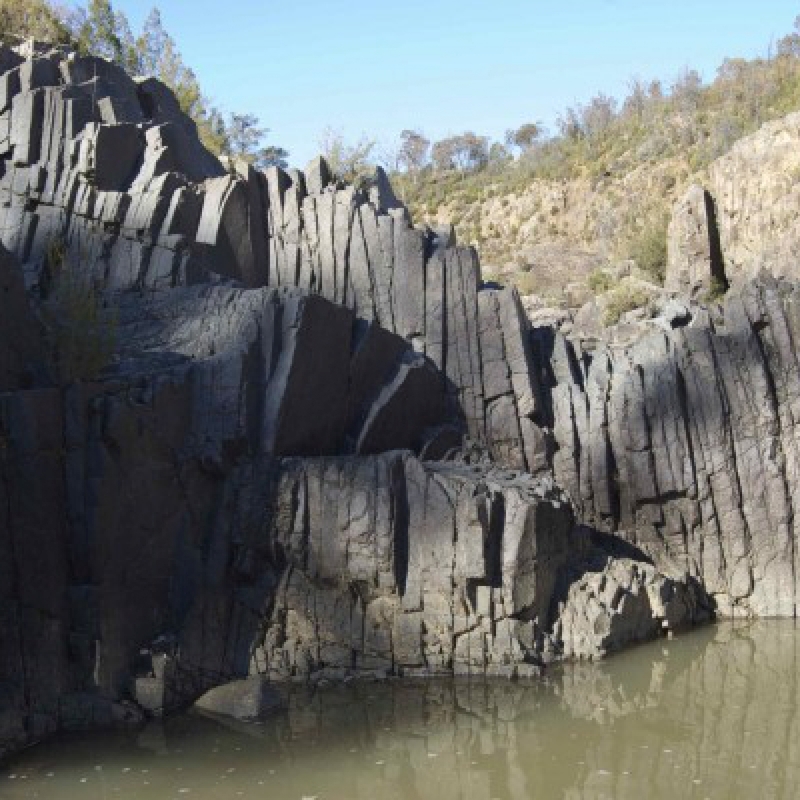 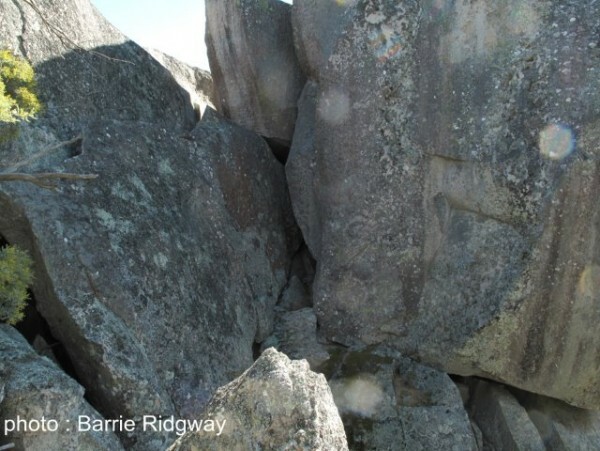 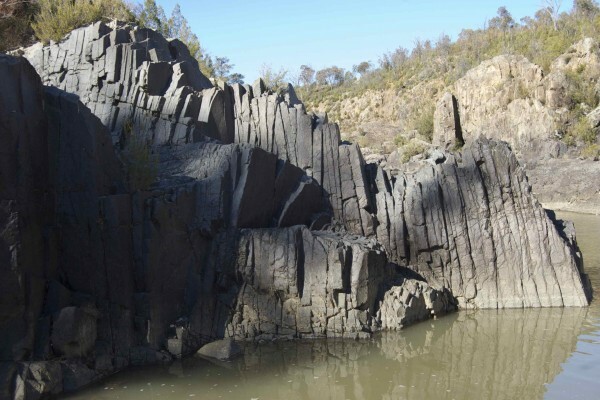 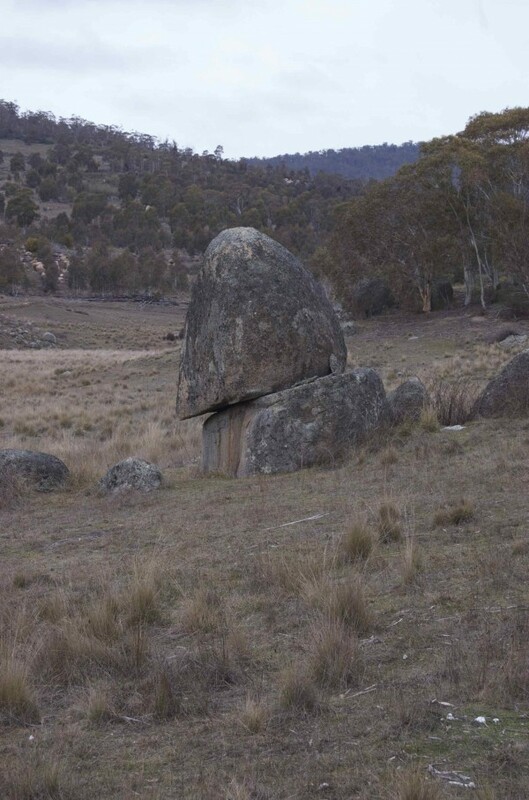 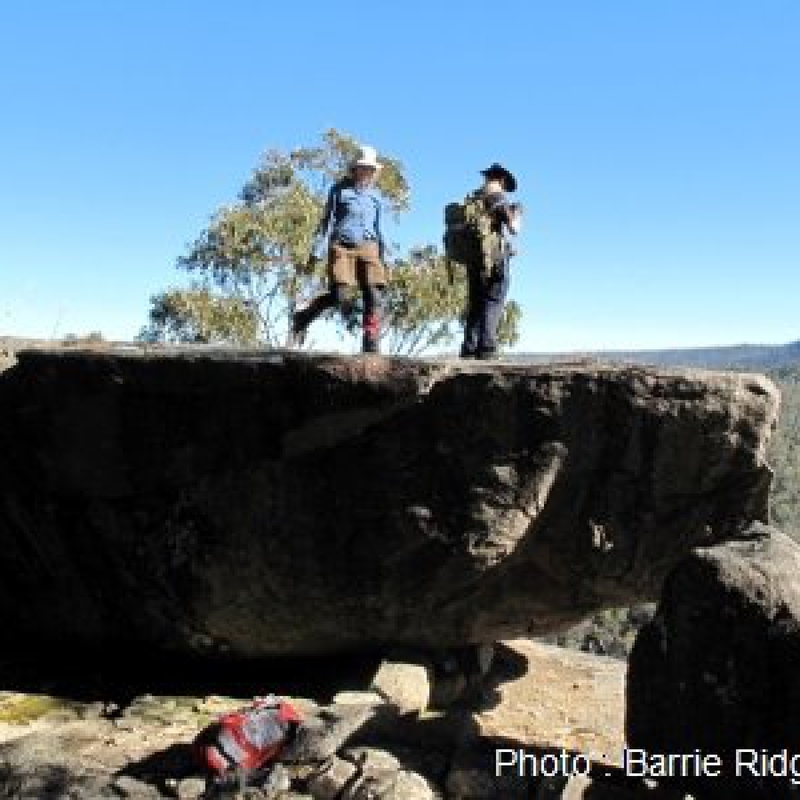 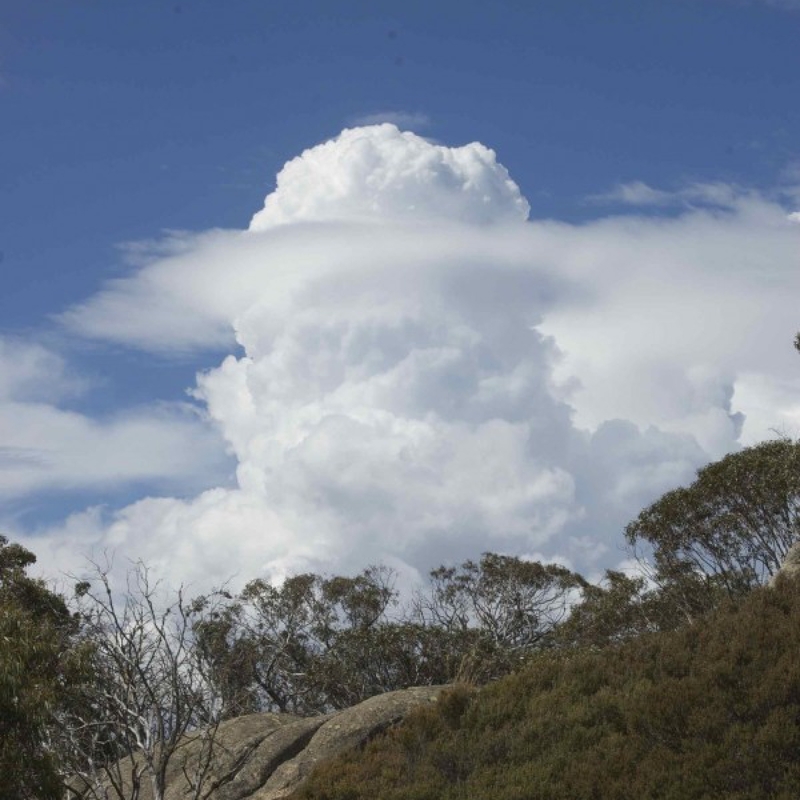 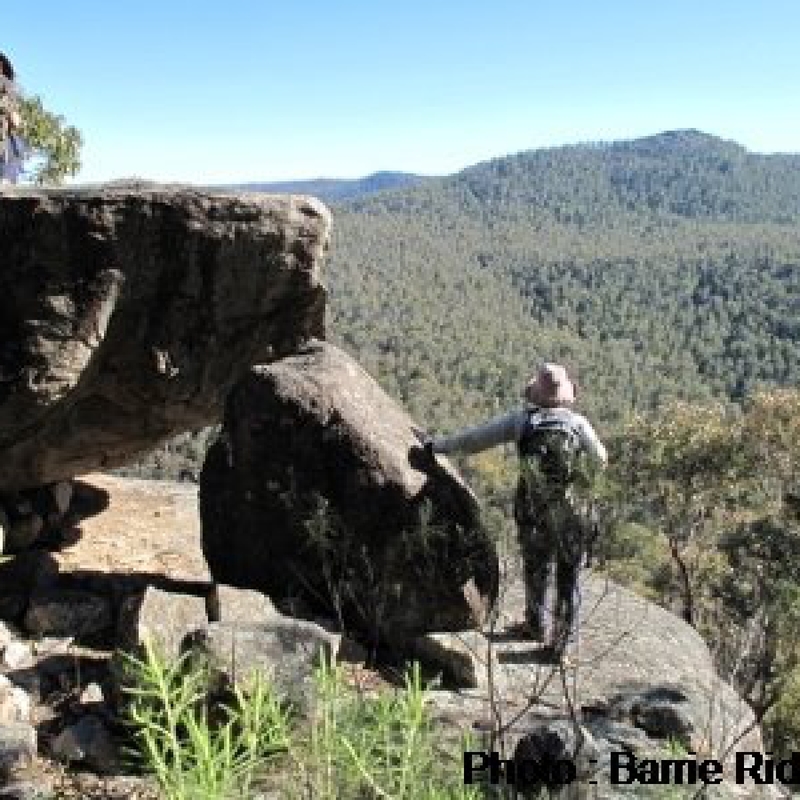 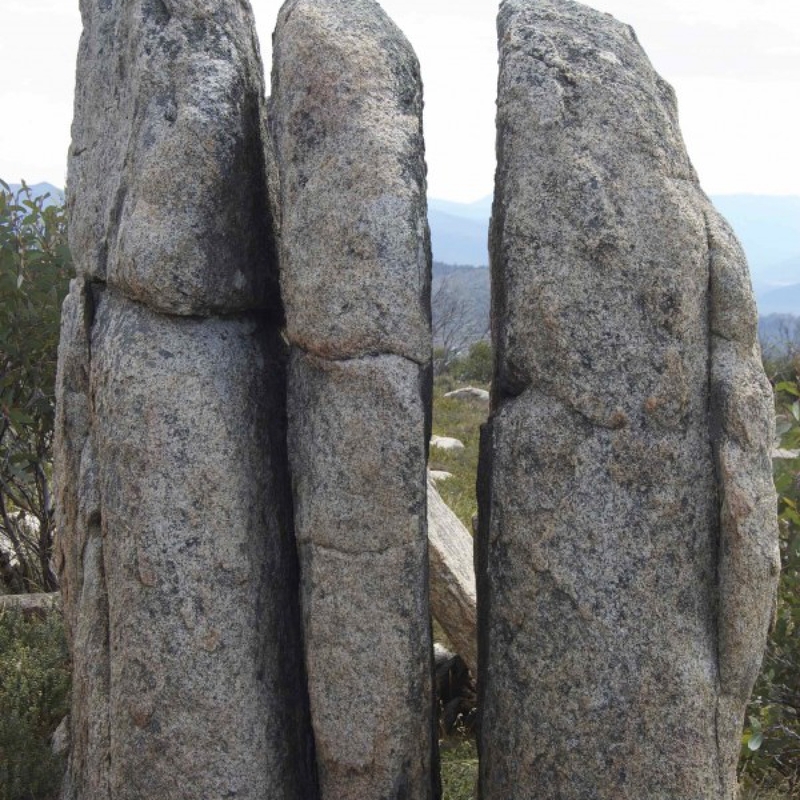 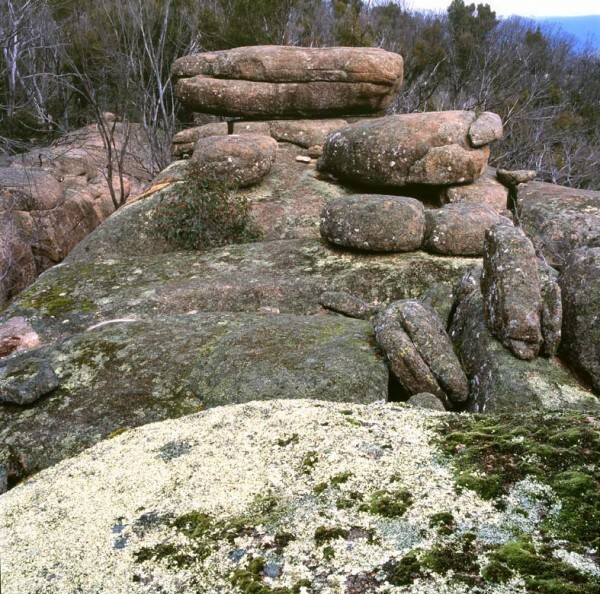 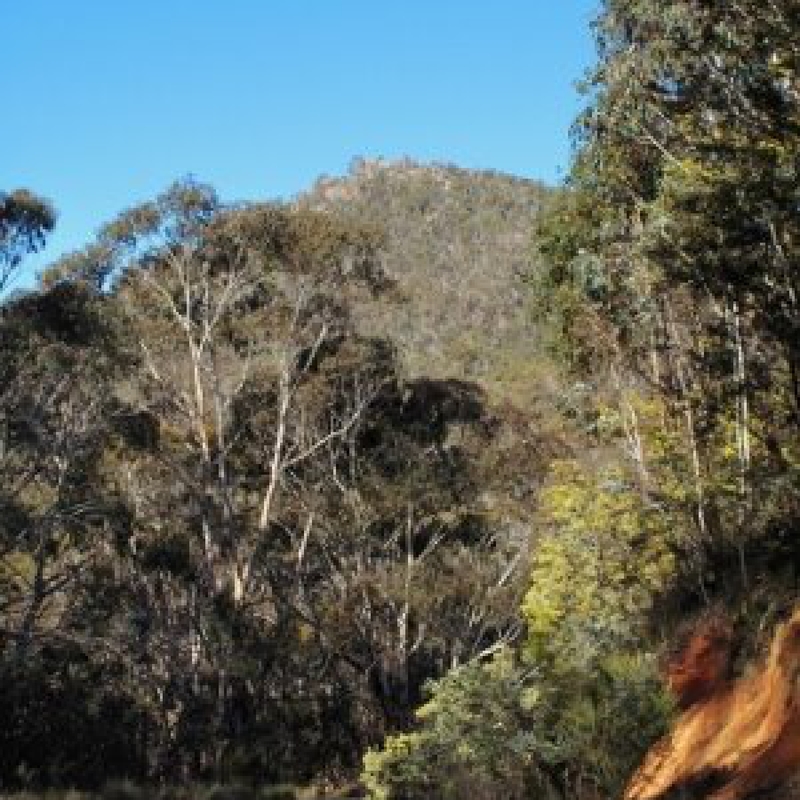 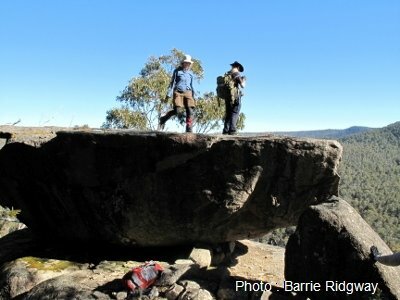 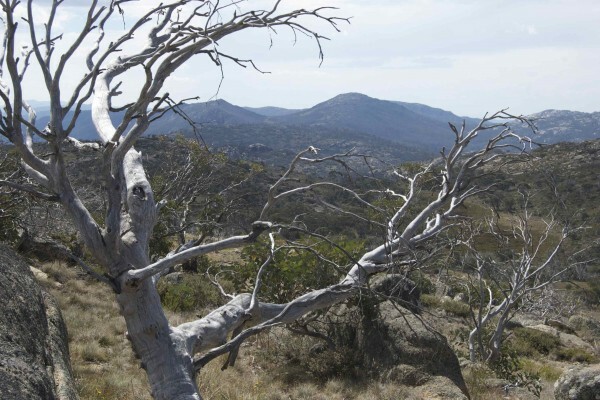 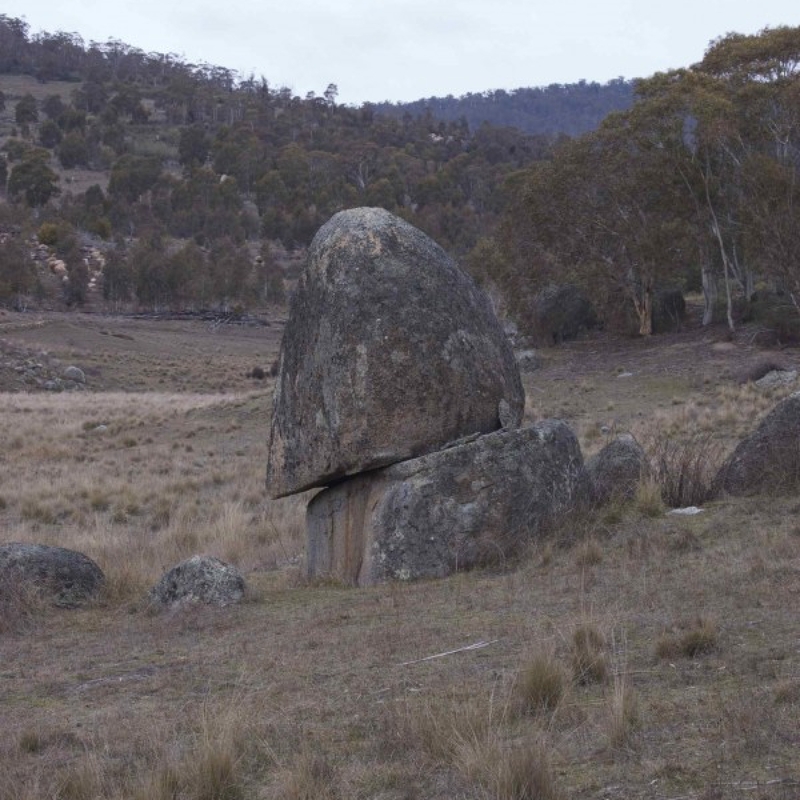 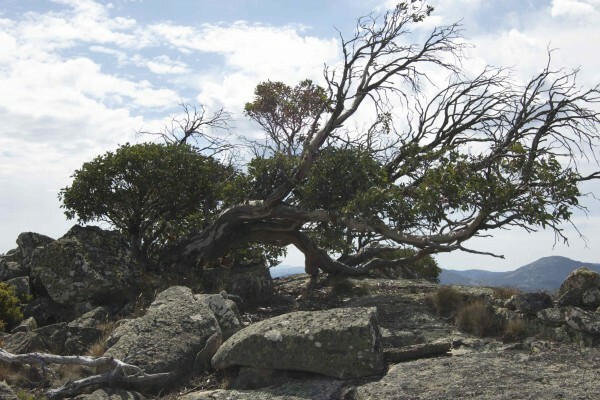 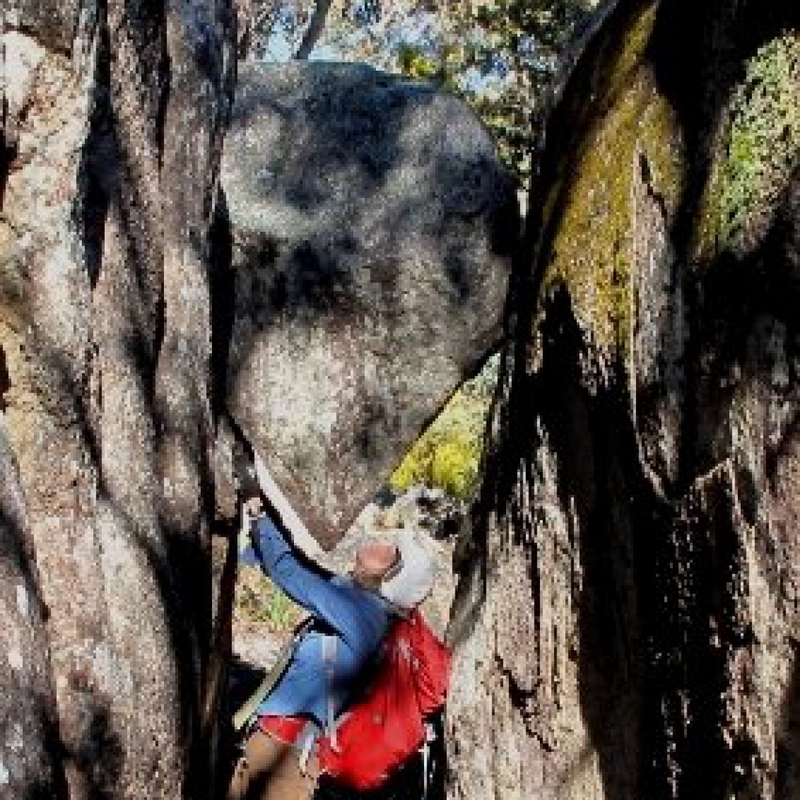 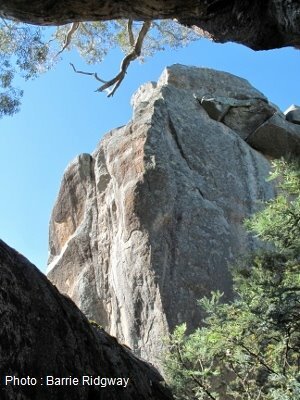 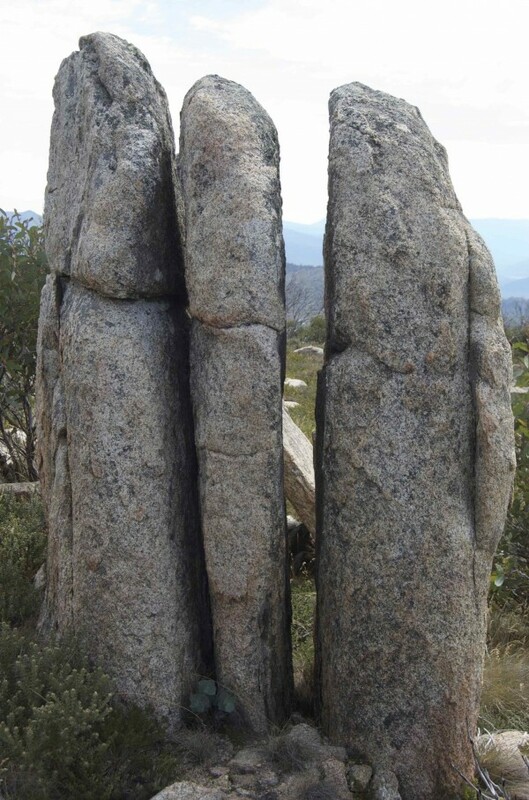 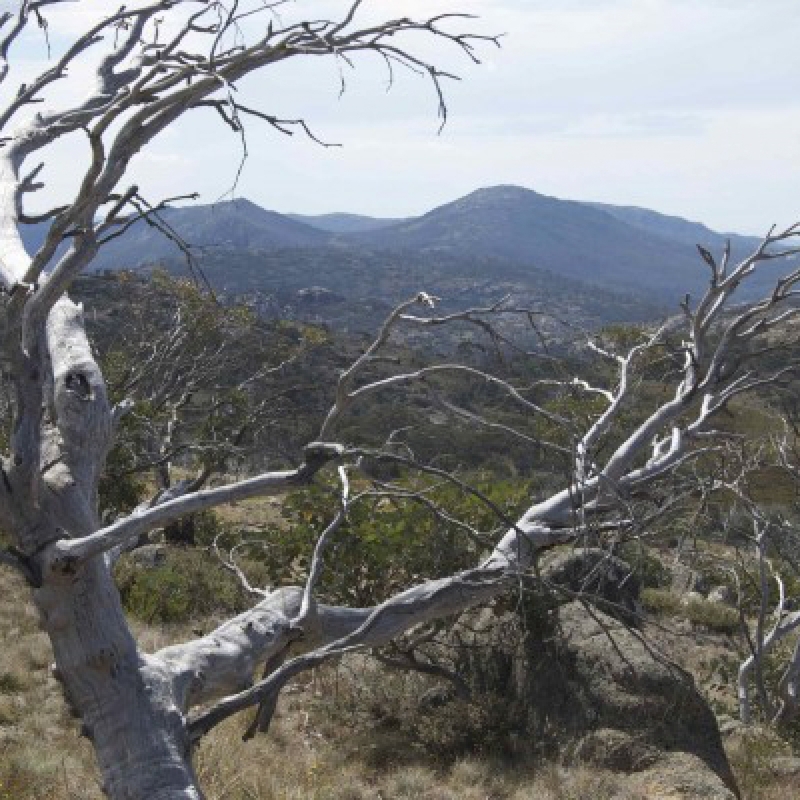 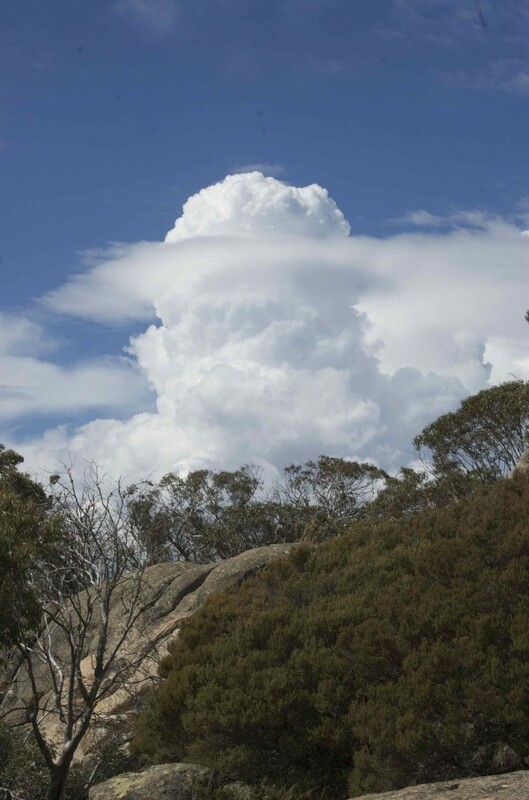 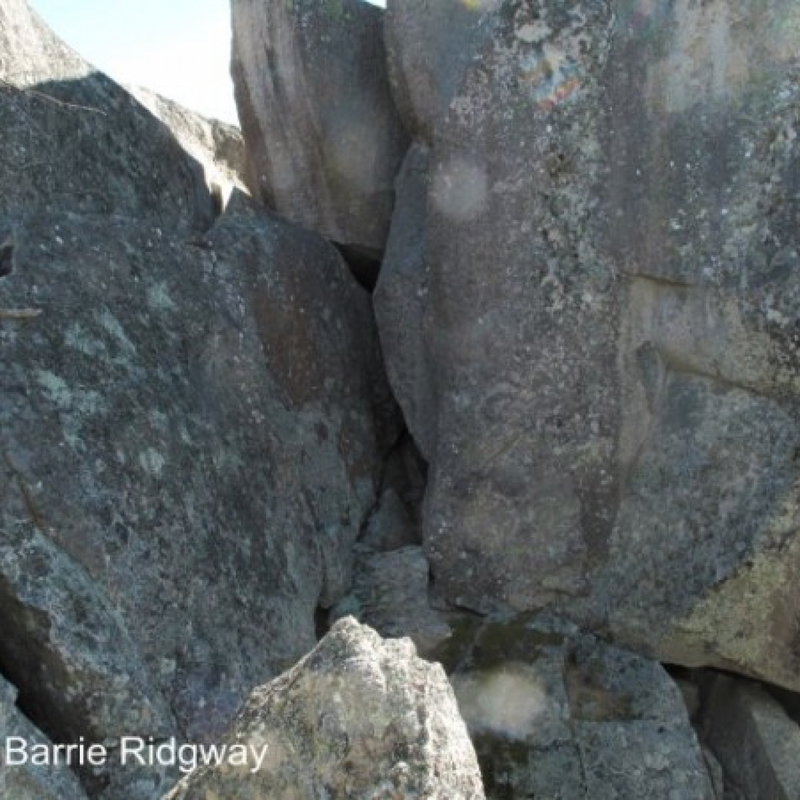 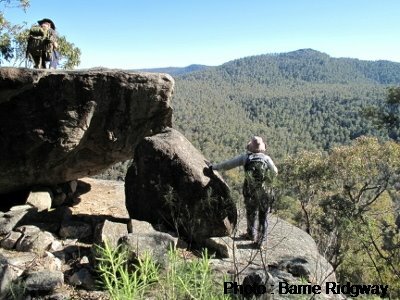 he oldest rocks of present day Namadgi National Park formed from a rain of fine sediment onto a deep seafloor some 450 million years ago. 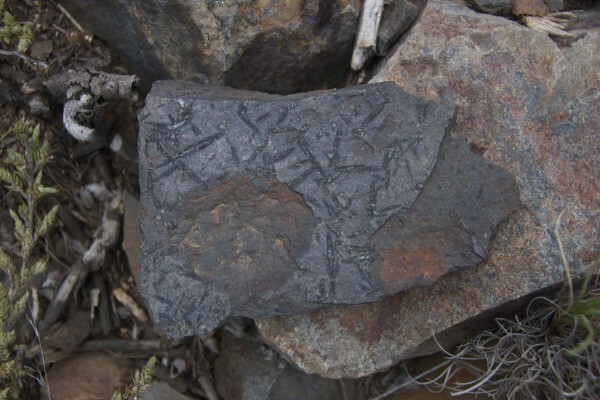 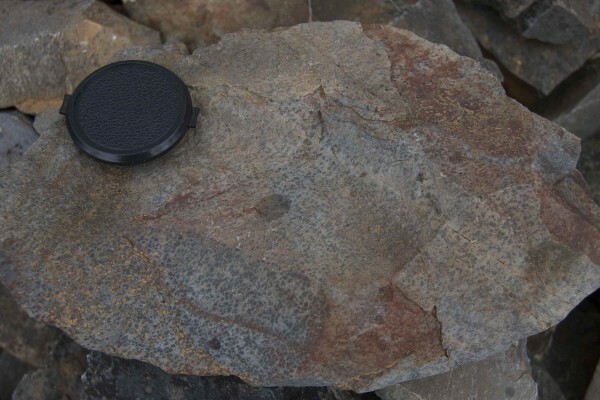 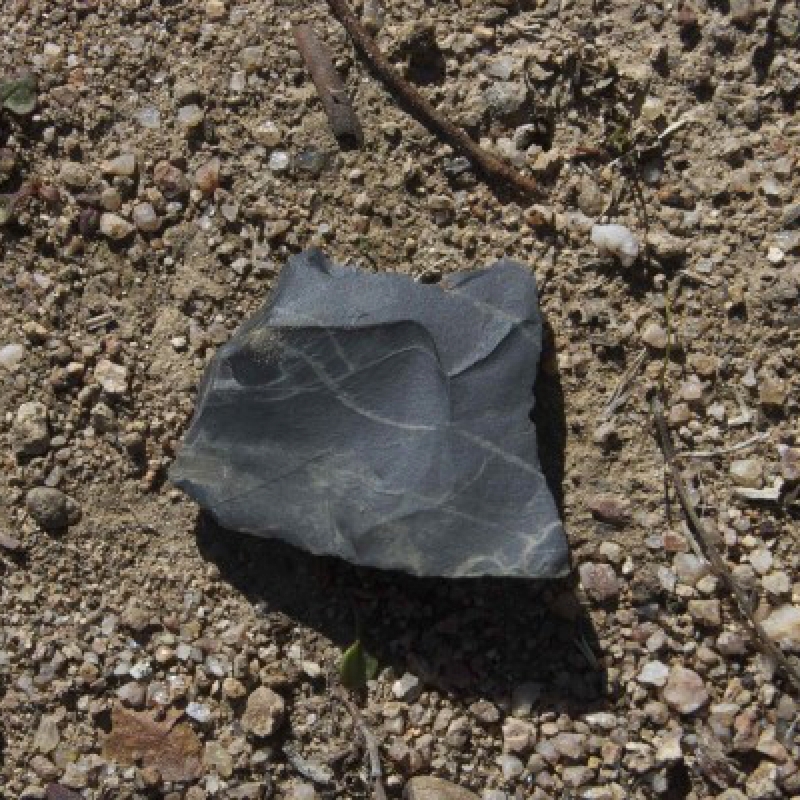 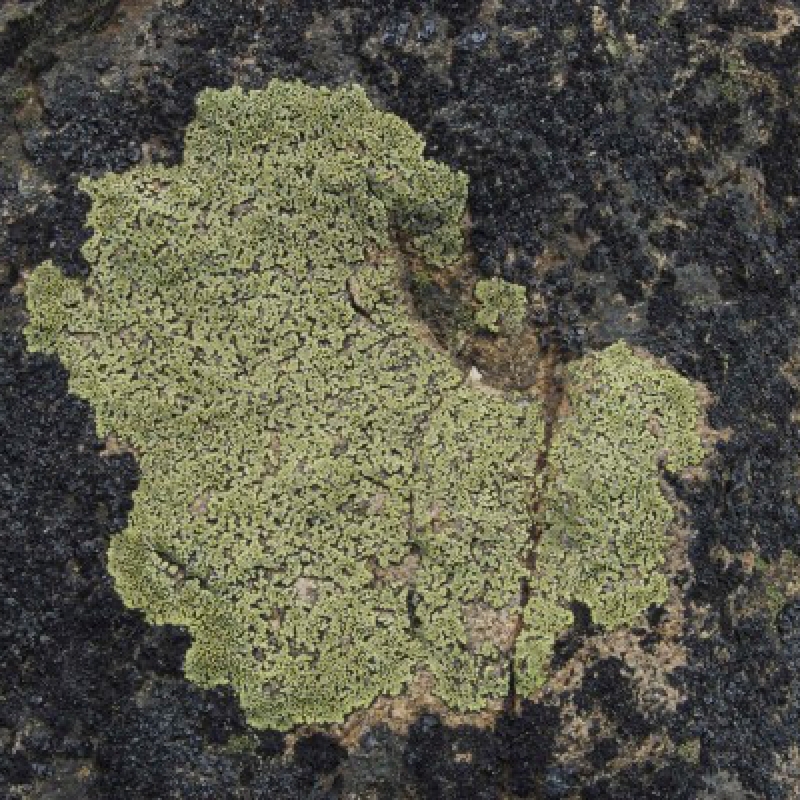 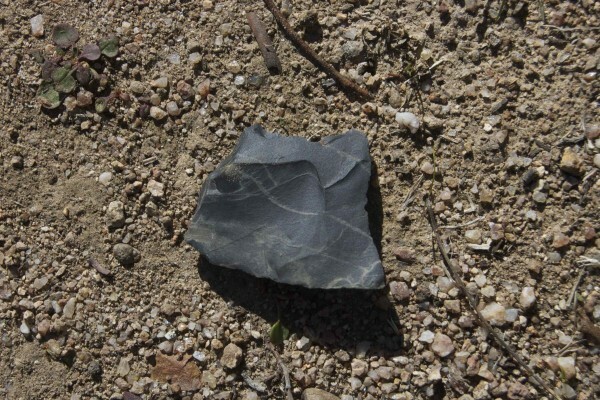 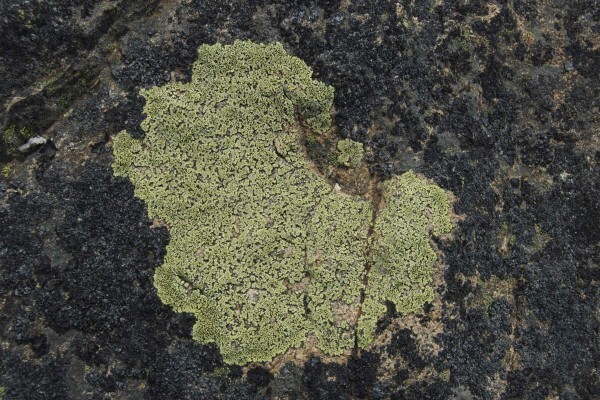 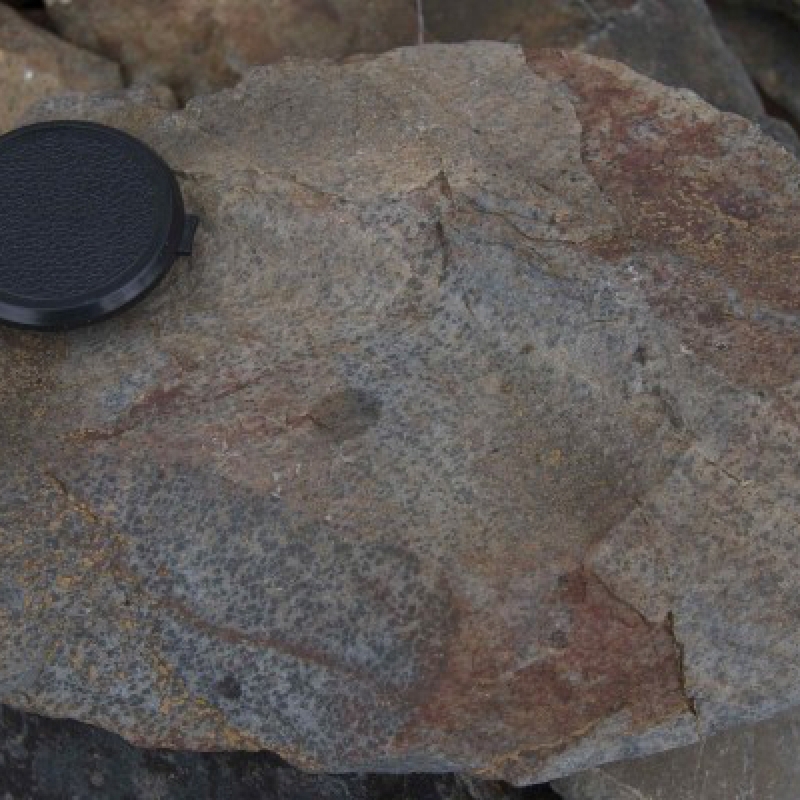 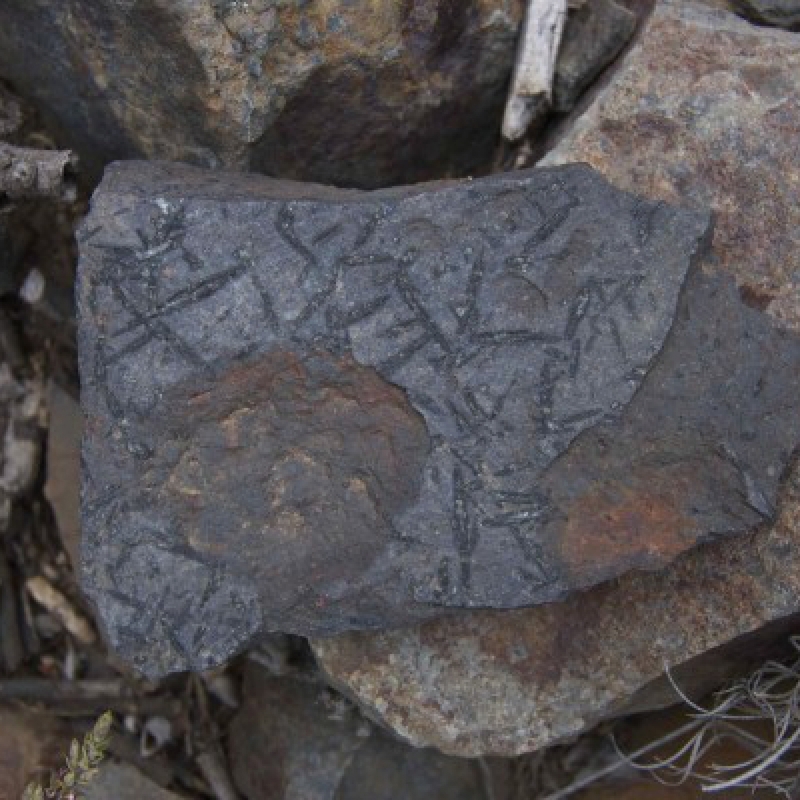 They were subsequently solidified, uplifted and slowly cooked by magma rising from below about 430 to 400 million years ago, and subjected to erosion ever since. 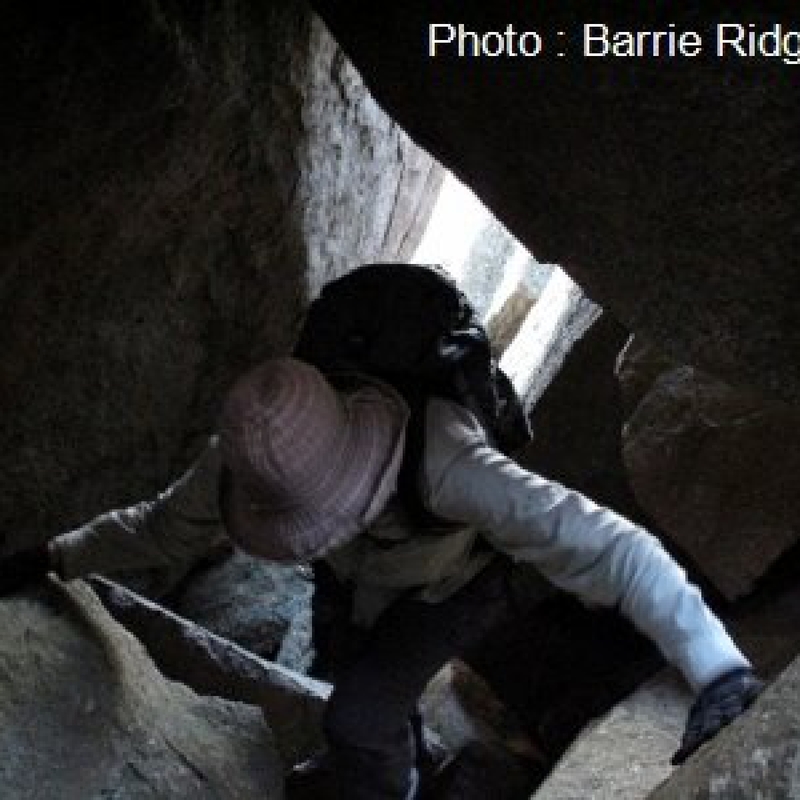 Last Update: 22 Apr 2019 by NPA ACT Inc.